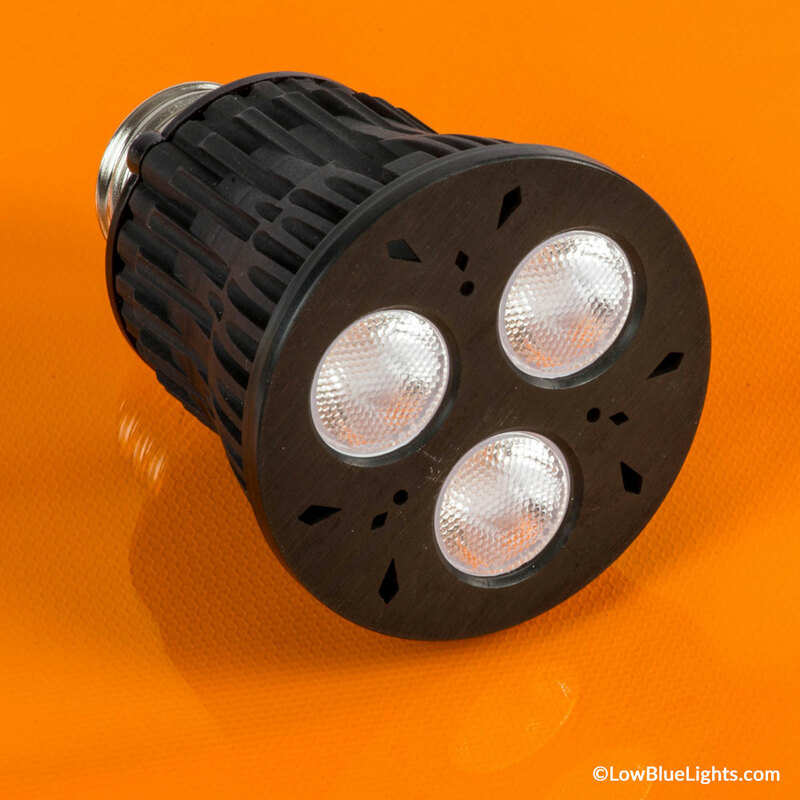 LowBlueLights is the Global Leader in the Design of 100% Blue-Free Products. 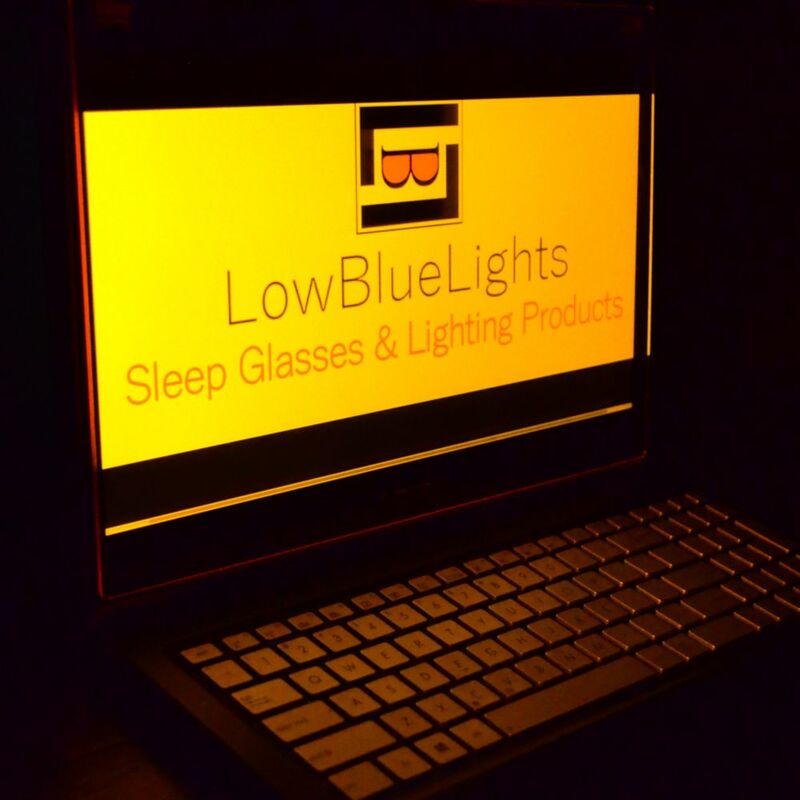 Sleep Glasses, Lighting Products & Blue Light Filters. 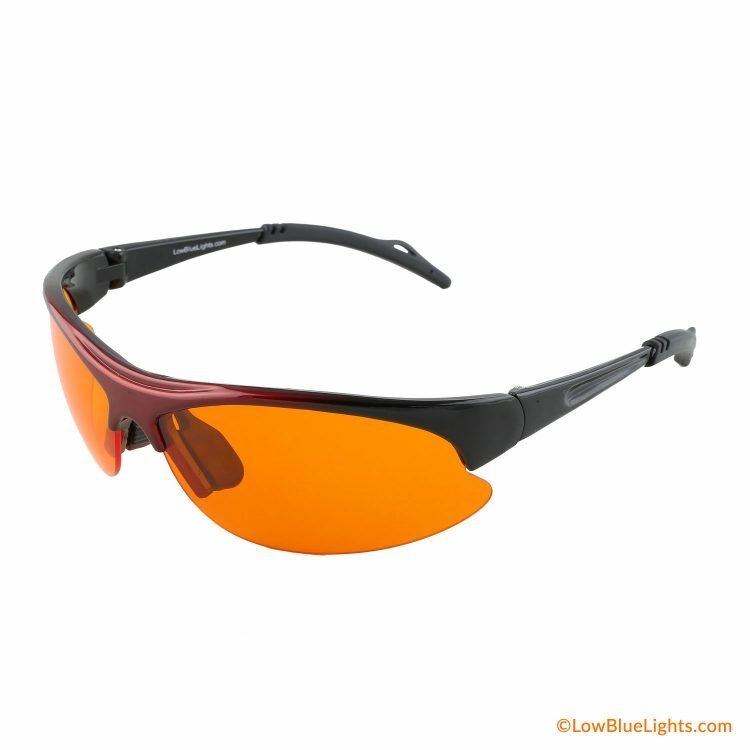 Wear in the Evening to Maximize Melatonin Production. 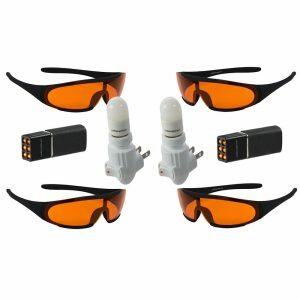 Eliminates the Need for Special Bulbs or Filters. 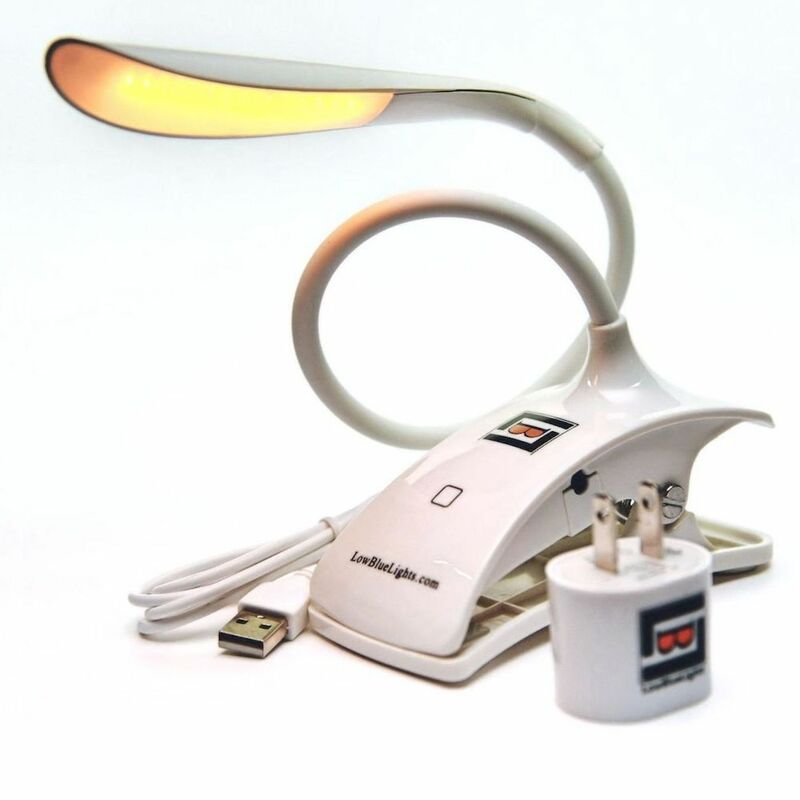 A wide variety of blue-free lighting products for both U.S./Canada and International use in the evening to promote improved sleep. 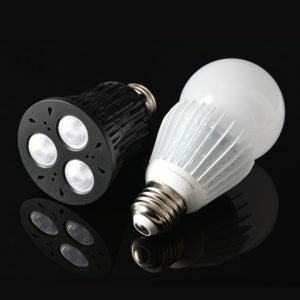 Including our newest line of LEDs. 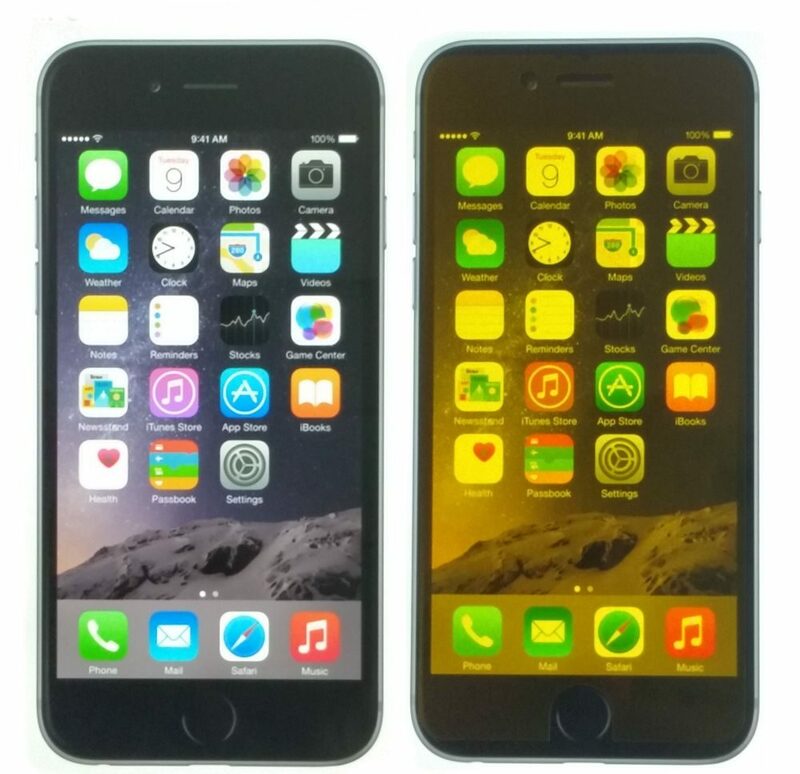 The only 100% blue-blocking filters on the market today. 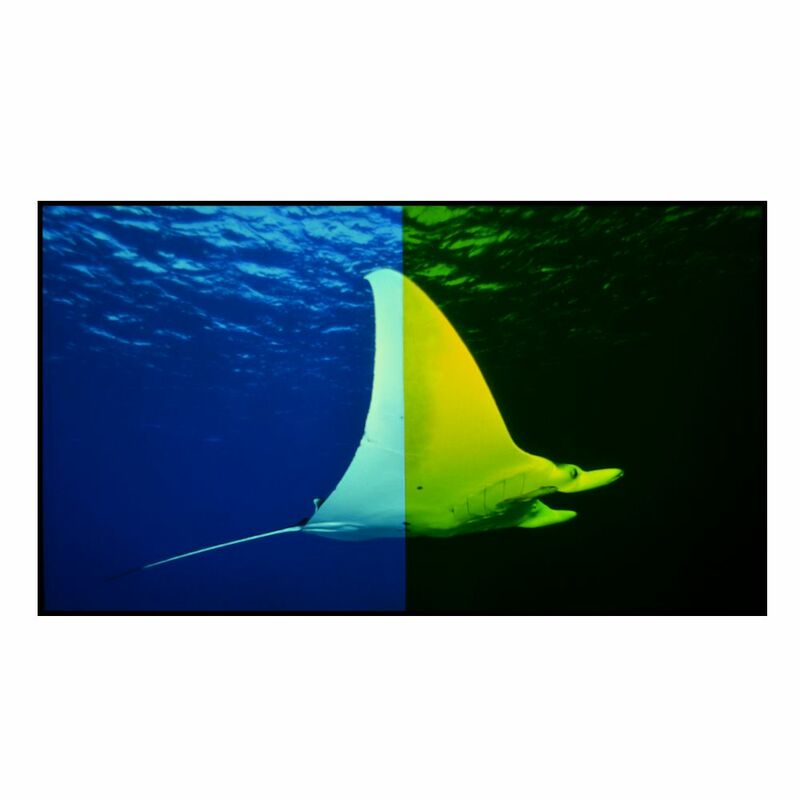 Rigid acrylic filters for computers and flexible filters for mobile devices & TVs. Great savings through a variety of packages for individuals, couples, families & medical professionals. 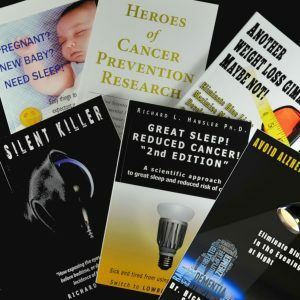 Our books will help you learn how nighttime blue light affects sleep & health and about the top researchers studying the importance of melatonin production. Melatonin, often called the sleep hormone or hormone of darkness, is produced by the brain's master hormone regulator, the pineal gland, for up to twelve hours each day. Melatonin is also an important antioxidant crucial in fighting many serious diseases. Normal production occurs only while your eyes remain in darkness. 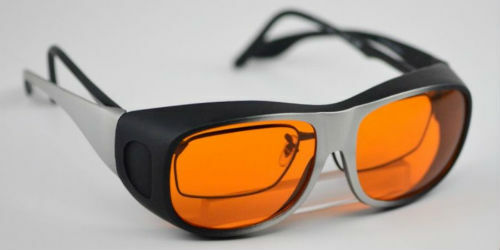 Nighttime exposure to artificial light from sources such as room lighting, televisions, computers, tablets or smartphones delays the start of the pineal gland’s production cycle. 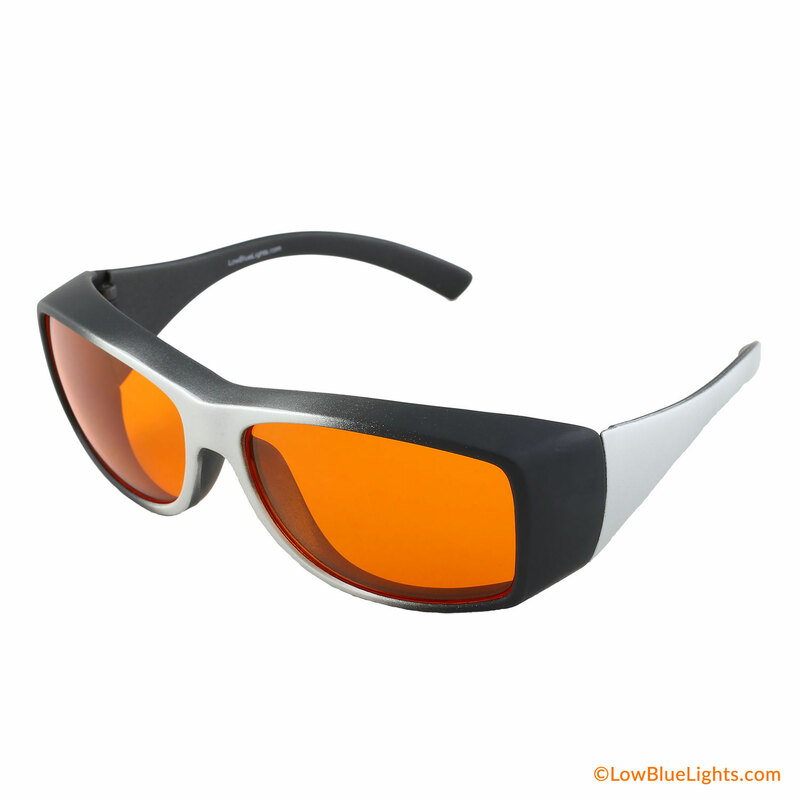 However it's now known that blue light is the primary culprit that causes melatonin suppression. 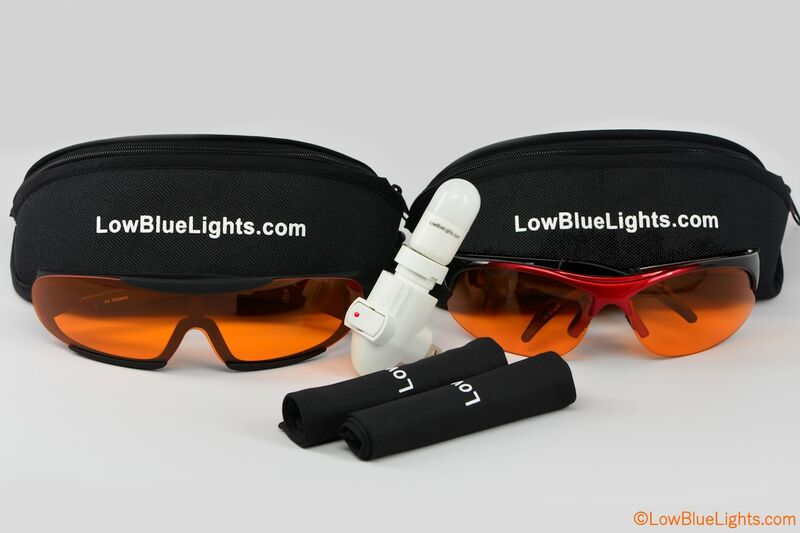 LowBlueLights unique eyewear, lighting products and filters are designed to prevent blue light from ever reaching your eyes. 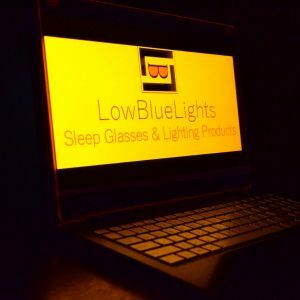 When used in the hours leading to bedtime, LowBlueLights products promote maximum melatonin production which will improve your sleep & overall health.